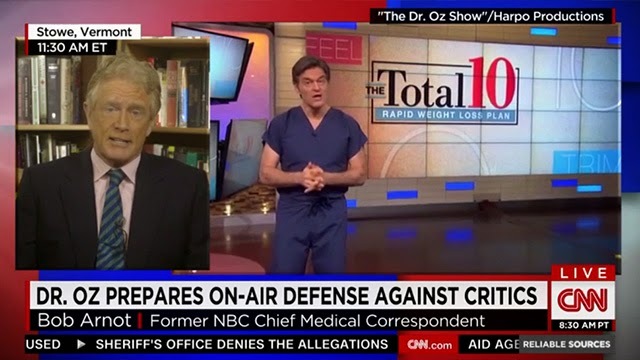 Support Doctor Oz, it's nice to see him back on track educating us on things that are very important, such as knowing about the toxic ingredients that are in the products we purchase. Without his fame these types of issues would most likely never reach the forefront of society's consciousness, so let's ensure that the Biotech Groups attacking him will not have success. See the link below for more details on why these groups are trying to take the Good Doctor down. Always fight for your rights and what's right no matter what!!! Lovely Lady Products can certainly identify with the situation Dr. OZ finds himself in, we too have been under attack for the past year. There are some in the industry that are upset with how we produce our products and how we educate the consumer in terms of reading labels and understanding what you are placing on your body (we are truly sincere in our efforts). The owner recently spoke with and handed over documents to a famous journalist regarding the industry abuse the company has been subjected too, not to mention organized criminal and civil attacks (we will continue to seek help from the media community, since some of our local community officials have failed us). Fans please keep a watchful eye on us. Lovely Is As Lovely Does!!! !